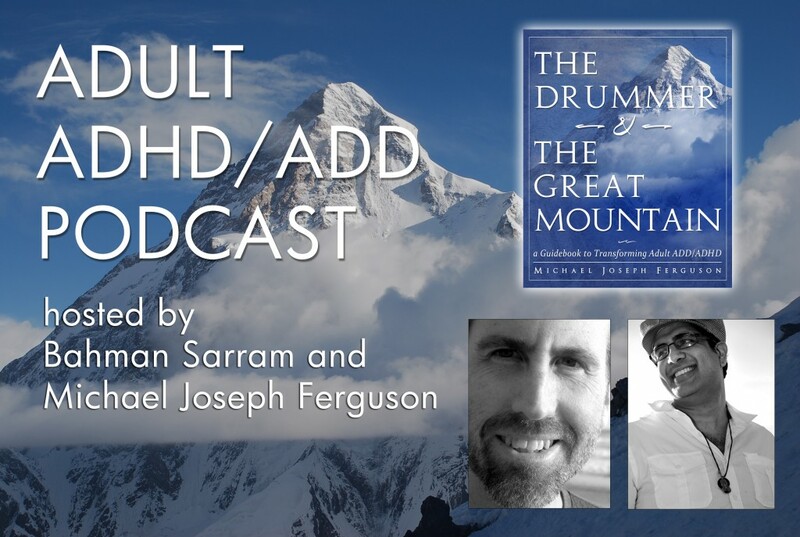 We just posted the latest episode of our podcast on Adult ADD / ADHD. Hosted by Bahman Sarram and myself, in this episode we cover chapter 8, discussing topics such as spirituality, mindfulness, and meditation practices. I can’t believe we’re already at episode 10! Thank you all for your continued support. I’m pleased this material is now reaching people all over the world. We’ve had people from Ireland, England, New Zealand, Australia, Norway, Sweden, Canada, Italy, and many parts of the US reach out to us. Please keep us posted on topics you would like discussed. Bahman Sarram has done an extraordinary job hosting and pulling together the audio. He’s a master. Check out his website at: www.bviolin.com to hear more of the music that’s being used on the podcast.